The perfect inflatable play area. 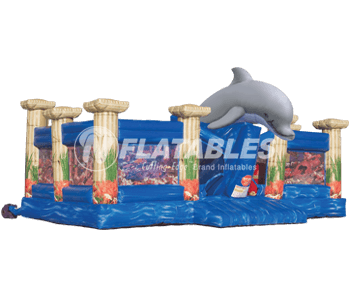 Our inflatable kid combos feature large bouncing areas, activities, obstacles, and slides, all in a convenient footprint. For smaller children, we offer a full line of Jr. Combos. The Leading U.S. 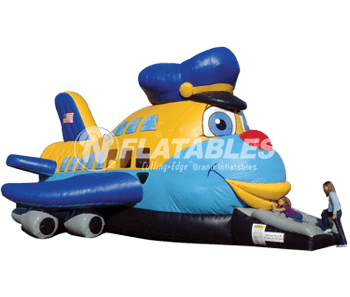 Manufacturer of Commercial Inflatable Play Areas. 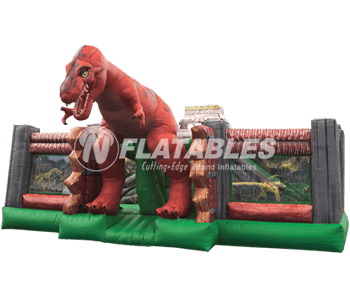 Our inflatable kid combo play areas feature dazzling artwork and themes, commercial-grade materials, and are perfect both indoors and outside. Each inflatable packs a tremendous amount of fun in a contained environment. ✓ Quality commercial-grade materials and vinyl (18oz).